When happens if it raining? Comments: Comments Off on When happens if it raining? Your Heavenly Stars Firework will fire in the rain and the effects will go to the same height. We recommend that your wrap your firework in cling film to protect it. Fireworks will fire through a single thin layer of cling film. The green fuse that you light is the most susceptible to damp conditions. 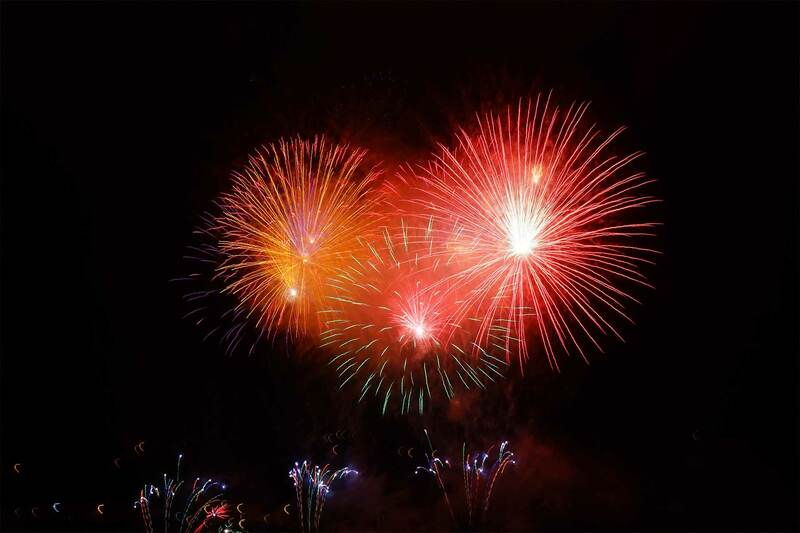 Do not leave your fireworks out in the rain or on damp ground for a long period before firing.